Sometimes your can-do attitude can become more than just your company culture; it can become your brand. According to Nike company lore, one of the most famous and easily recognized slogans in advertising history was coined at a 1988 meeting of Nike’s ad agency Wieden and Kennedy and a group of Nike employees. 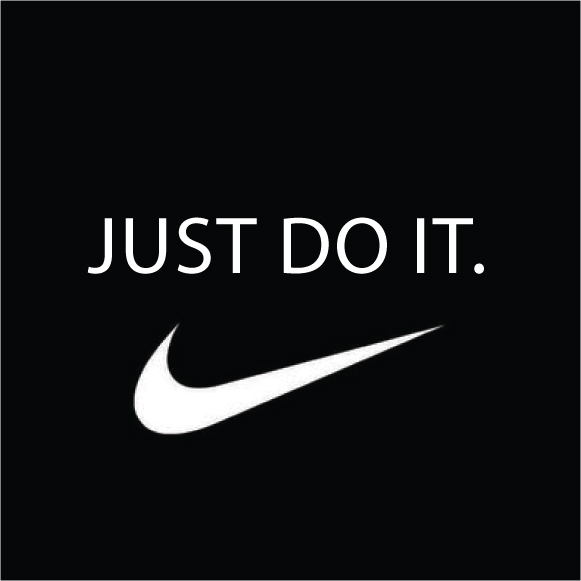 Dan Weiden, speaking admiringly of Nike’s can-do attitude, reportedly said, "You Nike guys, you just do it." The rest, as they say, is (advertising) history. With its "Just Do It" campaign and strong product, Nike was able to increase its share of the domestic sport-shoe business from 18 percent to 43 percent, from $877 million in worldwide sales to $9.2 billion in the ten years between 1988 and 1998.